Péinate | No, YOU Tell It! Péinate: Hair Battles Between Latina Mothers & Daughters includes stories, poems and essays about fights, acceptance, insecurities, and identity, and how it shapes the mother-daughter bond in Latinx households. Little girls longing to be accepted, and considered beautiful, by their moms; and mothers who, guided by fear or stress or not knowing better, who just want the world to accept their daughters. 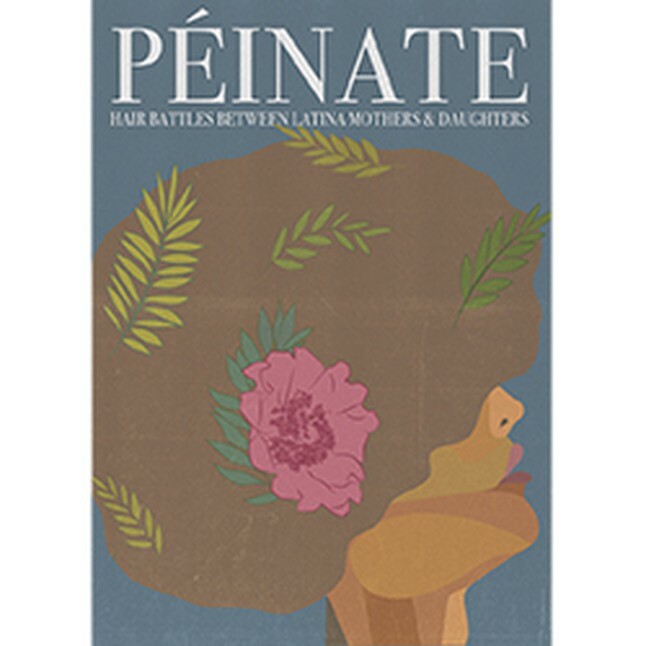 The pieces in this anthology get to heart of the stories most Latinas know too well. Congratulations to friend and alum Raquel I. Penzo for bringing this fabulous anthology into the world! Click here to get your copy today. But that’s not all. 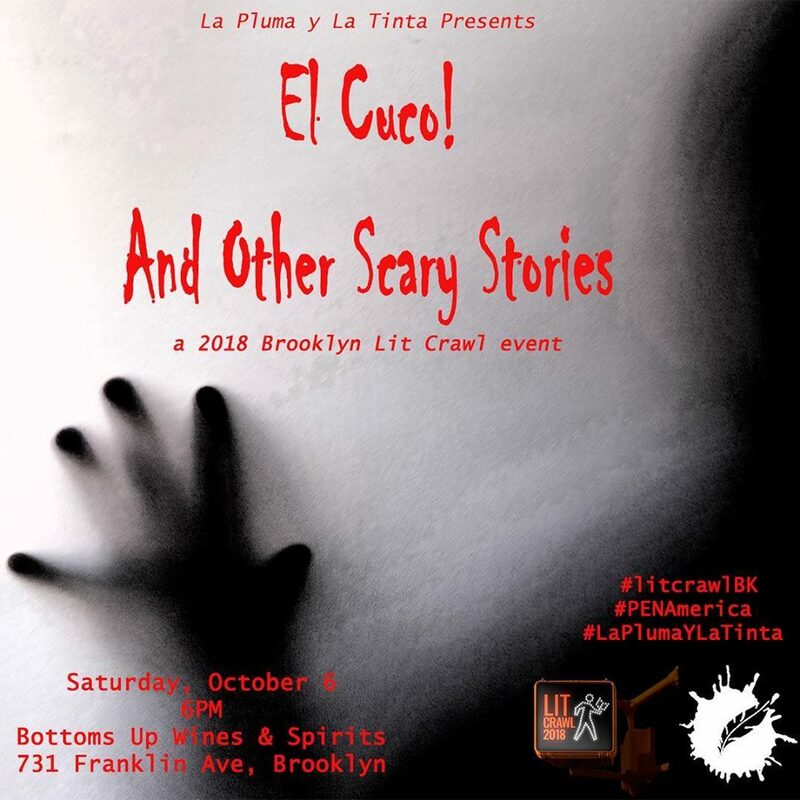 This weekend you can get a jump on Halloween with this spookalicious Brooklyn Lit Crawl event presented by La Pluma y La Tinta. Saturday, October 6th at 6 pm. Click here for more info and to RSVP. 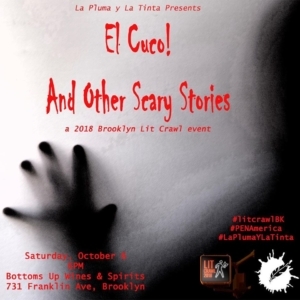 Orlando Ferrand, Mariana Goycoechea, and Alexis Francisco share tales from their childhood about El Cuco (the boogie man), and what he looked like in Cuba, Guatemala, and Mexico, according to the scary stories their moms told.